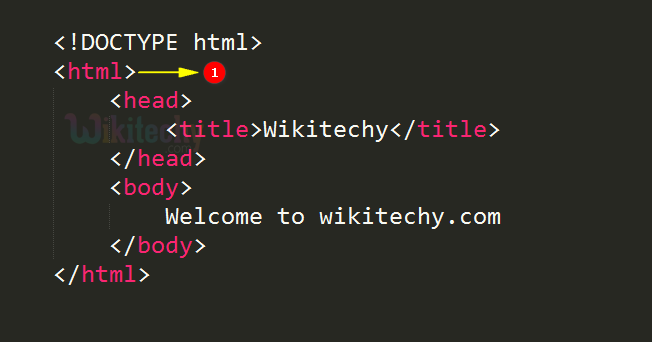 The <HTML> tag is used to start the HTML documents and to make the browsers to understand it is a HTML documents. The container for all other HTML elements is <html> tag. <html> tag is denoted as the root of the HTML page. <html> tag supports Global attributes. “Manifest” attribute is not supported. html tag – defines the root of the HTML document. We can see the output content of html tag in the web browser.